If you are late with child support payments, you will probably worry about the collection efforts and the eventual repercussions. In case you’re waiting to get such assistance from your spouse, you’re probably wondering if you could undertake any action to speed things up. Arizona laws have an answer for both of these scenarios. 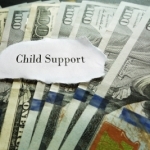 The Division of Child Support Services (DCSS) is the official entity responsible for enforcement remedies whenever child support payments are not being provided. DCSS follows certain protocols. The first and the most important one is that a person has to be notified prior to enforcement remedies being employed. A person has the right to dispute the enforcement action that will be undertaken, which is why they have to be informed in advance. 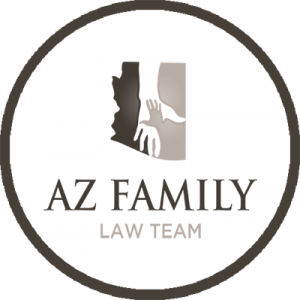 Asset seizure: property, bank accounts and other assets can be seized for the purpose of covering late child support payments in Arizona. 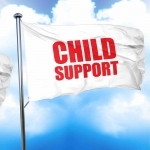 Such measures will typically be undertaken whenever child support has not been provided for 12 or more months. Income withholding: DCSS can issue an administrative income withholding order. 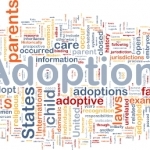 This order is typically sent to an employer and the money required for child support will be withheld from the respective person’s salary. Tax refund offset: sate tax refunds can be taken for parents who owe past-due child support of at least 50 dollars. Liens on property: a lien can be placed on all kinds of property, including a house, whenever child support has not been paid for a certain period of time. The lien will remain on the property until the entire amount of child support has been covered. Lottery winning offset: yes, even winning the Powerball jackpot could be affected by unpaid child support! The DCSS can withhold the respective amount from the winnings prior to these being paid to the parent or guardian. These are the most common Arizona state measures that the DCSS will turn to. Other enforcement remedies are also possible. Such remedies include reporting to the credit bureau, suspension of licenses and referral to court. 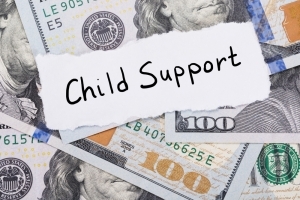 If your former spouse is not making child support payments, you will probably seek legal assistance to deal with the situation. In some instances, waiting for the DCSS to do its job is not going to cut it. it is up to you to decide whether you are going to wait or if you would take your ex to court. Starting court proceedings to collect child support is going to be more expensive but typically, you will get a faster outcome. A family law judge in Arizona can issue an order aimed at collecting overdue payments fast. There is one more legal tool you can rely on and this tool is called civil contempt of court. You and your attorney should turn to the respective Arizona court and request the issuing of a contempt order against your ex. Being held in contempt simply means that the respective person has not done what they are required to by law and by court. Civil contempt in court can be employed whenever a person has been at least 30 days late on child support payments. 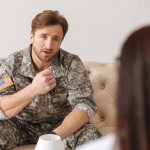 Just like in the case of other legal proceedings, your former spouse should be served with the court documents and they should also be notified when they’ll have to appear in court. An intentional failure to pay will mean that your ex will be found in contempt of the court order. In such instances, fines and even jail time could be imposed as sanctions.